At Indy Exterior Services we provide top quality painting services for residential, commercial, and industrial jobs. We would like the opportunity to discuss your next painting project with you. 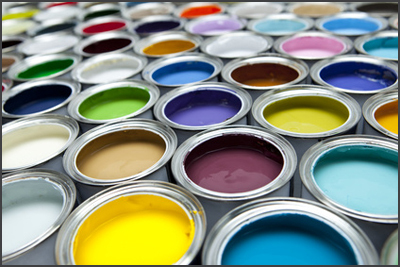 Call our Central Indiana painting services company today to request your estimate. We have flexible hours, and our competitive rates will make the project more affordable. Indy Exterior Services pays close attention to detail on every project, and we hope that you'll trust us with all of your painting project.